Welcome to UCLA’s Department of African American Studies. 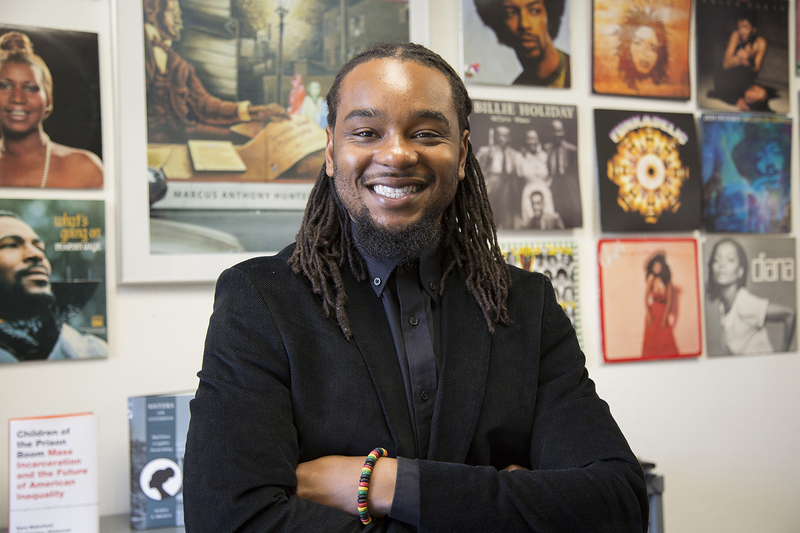 Born from a dynamic scholar and activist history and synergy, our department is a premiere location for world-class training, teaching, and research on and about Black people across the African Diaspora. Our faculty holds prominent positions within major professional organizations, while also specializing across an array of disciplines, including English, Gender Studies, History, Law, Education, Anthropology, Sociology, Political Science, Information Studies and Musicology. Beyond their historic work on campus, our students have played crucial roles in movements for racial and social justice, established innovative research agendas and interdisciplinary college courses that center the knowledge, lives and experiences of Black people domestically and globally. The website offers an opportunity to explore faculty and student interests, highlighting the many achievements of our brilliant community members. It also provides added insight into areas of interests, course offerings, and ways to connect with our community members to get more involved with the department. Black knowledge is Black power.